Ok, so this wasn’t too hard, but there was a little hiccup and so I thought I’d briefly note down the solution. The first step is to find the actual driver because the iP4500 model not listed in the standard set of drivers (at least not in mine). Choosing one of the other PIXMA drivers (like the 4100) will only result in blanc pages. 1) Find the drivers on the Canon website (google search for it. I would post the link but the page is currently not working for me, it did so a minute ago though). The instructions are very clear and come in flavours for Fedora 7, openSUSE 10.3 and Ubuntu 7.04 (all the same file). 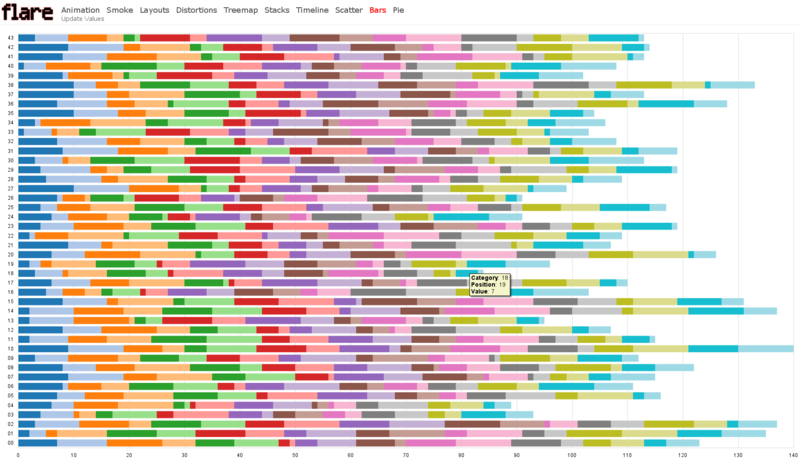 I did a google search, and the solution is the following (as found on Linuxuser LigLog). Restart CUPS: /etc/init.d/cups restart and it should work. 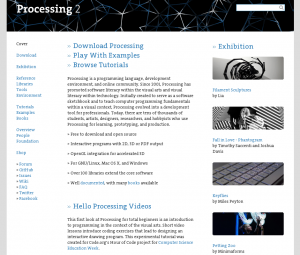 Processing, an open-source programming language for the digital art. 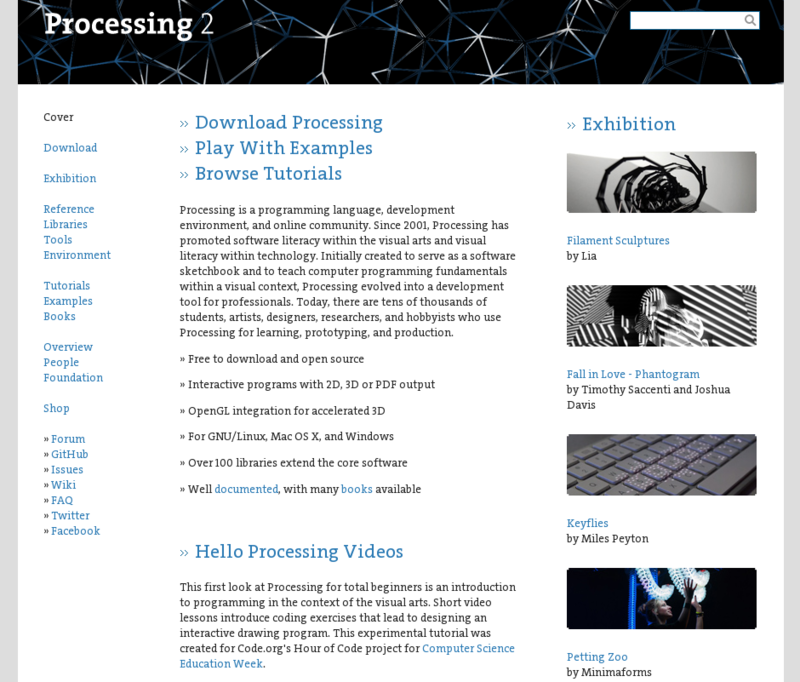 Check out the Processing project! 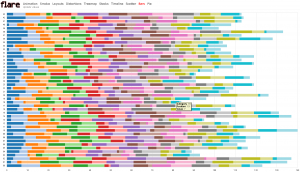 The website describes it as “[…] an open source programming language and environment for people who want to program images, animation, and interactions.” The things that have been done with it are truly amazing! Check out the exhibition or look at Daniel Shiffman‘s projects!